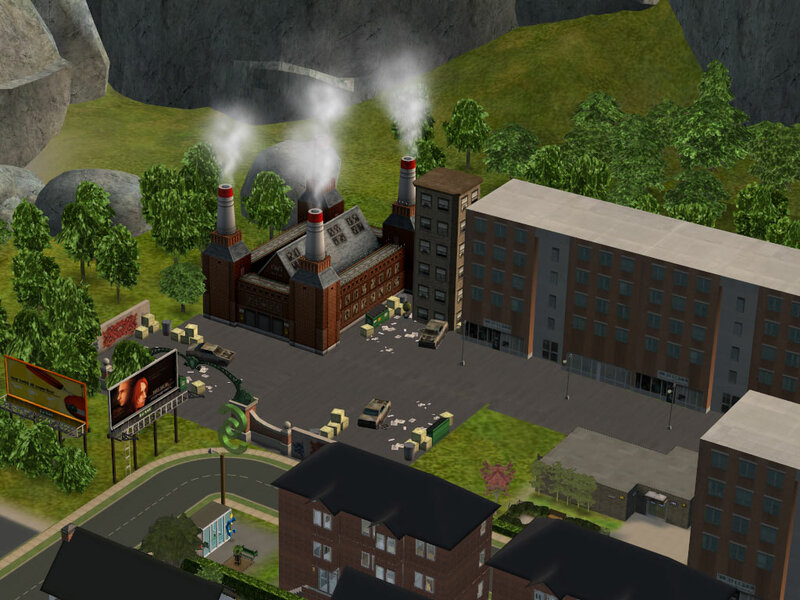 Its a really simple default replacement for the powerstation, which I think came with freetime? I dunno. 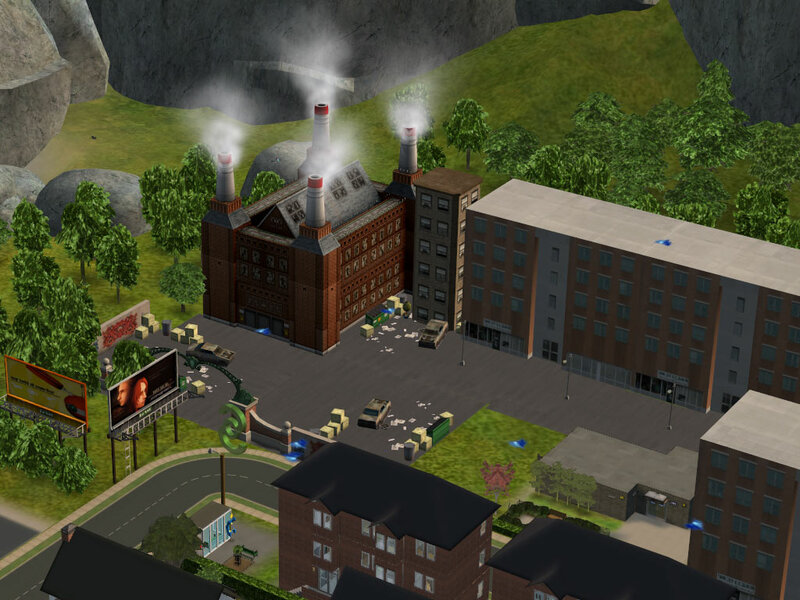 If you dont have the powerstation as a hood deco object then yea, this wont work either. It just makes the powerstation a bit bigger. Known Issues: the steam is a bit off, but not insanely so. Mwahahaha my evil plan is wooooorkiiiiiiiing. I mean um. It's wonderful! Thank you!